August 6th, 2018 : Zwick/Roell will present solutions for high-temperate tests in its own exhibition area at this year’s testXpo. 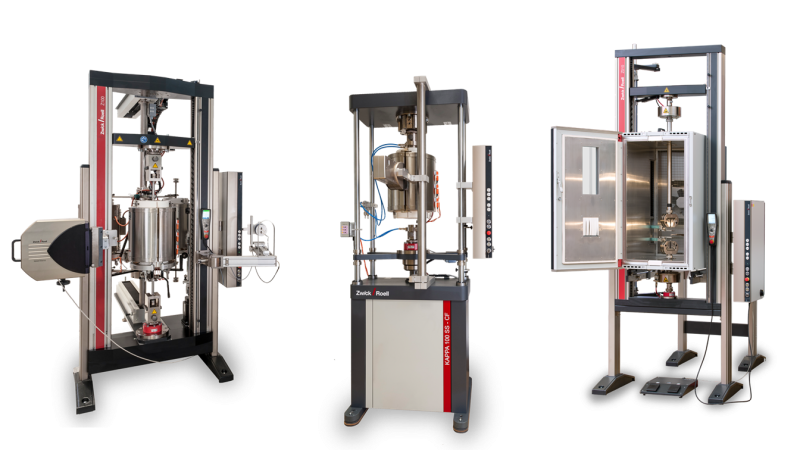 The testing systems on exhibit can be used to perform tests at temperatures up to 2,000 °C. Zwick/Roell will present systems with traditional high-temperature furnaces (also available as triple carousels) and with inductive heating coils. Strain measurement is performed in both variants using laserXtens, which can reliably measure the strain of even glowing specimens based on the laser speckle principle. Various creep test machines will also be presented in this high-temperature area. These creep test machines permit tests > 10,000 hours. Zwick/Roell will present its newly developed temperature chambers for tests up to 250 °C at testXpo. The temperature chambers offer impressive performance through optimal interplay between all system components, thereby ensuring reliable test results and fast and simple handling. The temperature chambers were perfectly integrated into Zwick’s extension measurement world. Reliable test results are guaranteed for both optical and contact measurements. All influences, such as vibrations and optical distortions caused by convection, are minimized for this purpose. The optional LED illumination module permits optical measurement for change in width as well. 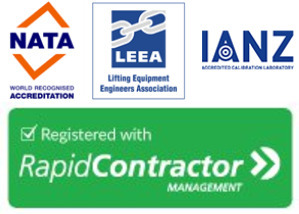 Requirements such as ISO 527 and ASTM D638, among others, are reliably met. The temperature chambers are also suitable for tests at temperatures down to -70 °C on plastic, composites or rubber. 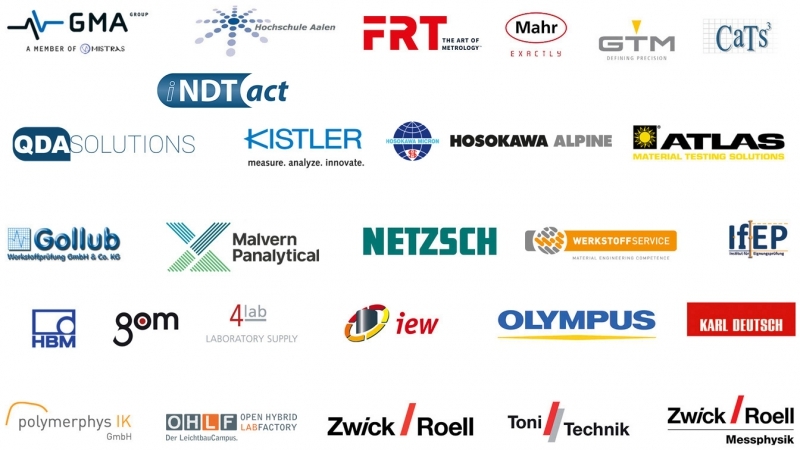 Co-exhibitors at Zwick/Roell’s testXpo cover the entire spectrum of testing technology and quality assurance.